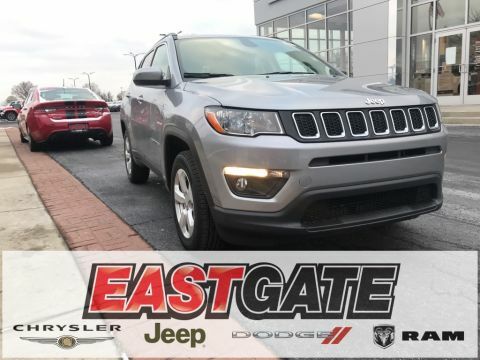 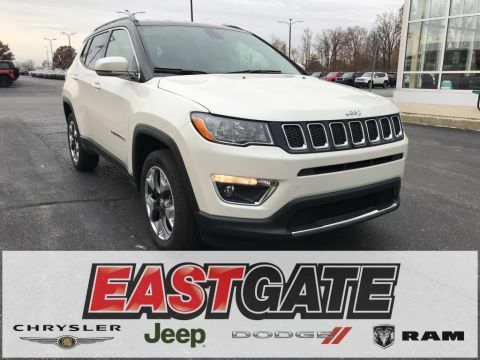 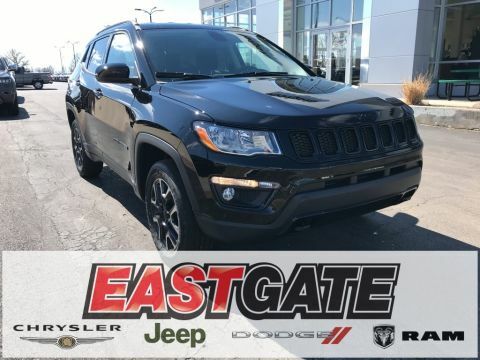 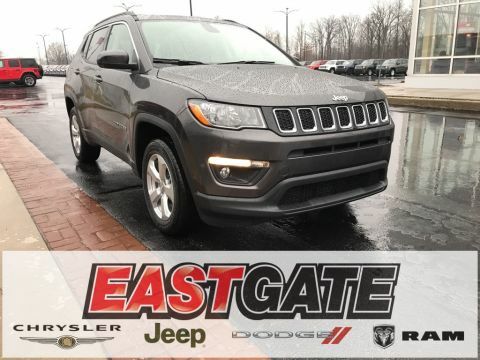 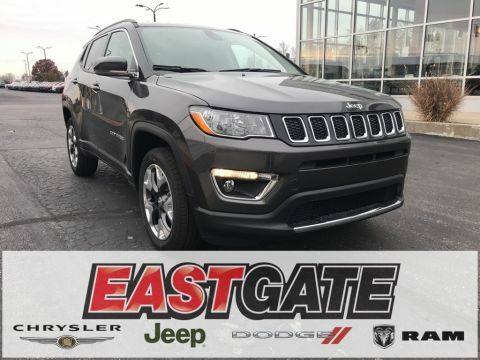 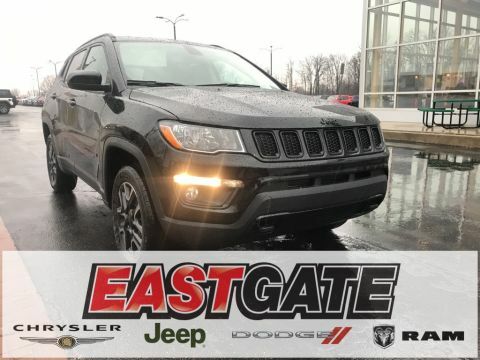 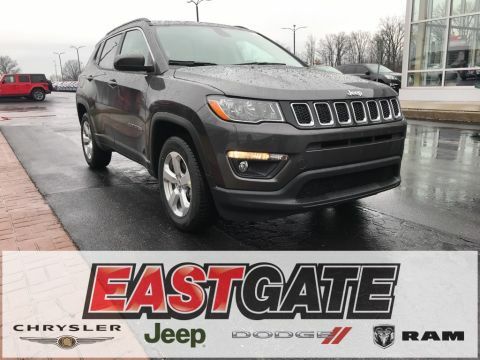 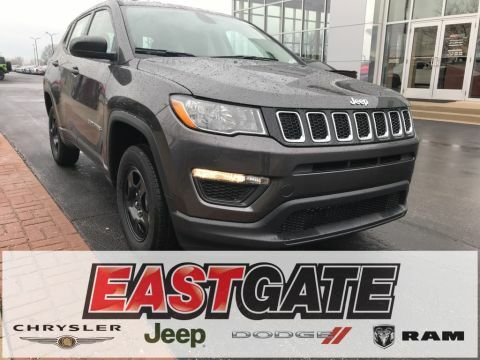 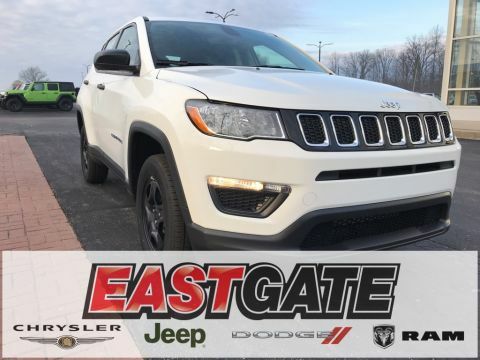 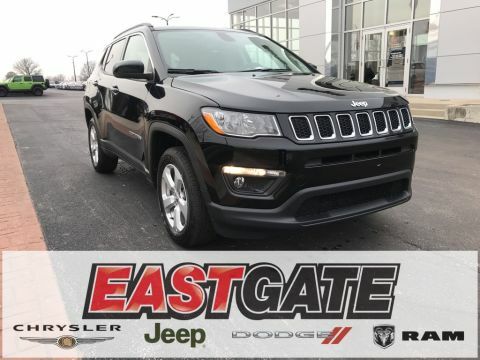 Find your way in a Jeep Compass from Eastgate CJDR. 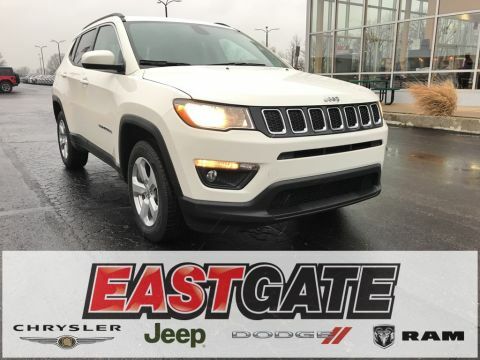 With style and performance in mind, this compact crossover SUV is just right for commuters and off-roading adventurers alike. 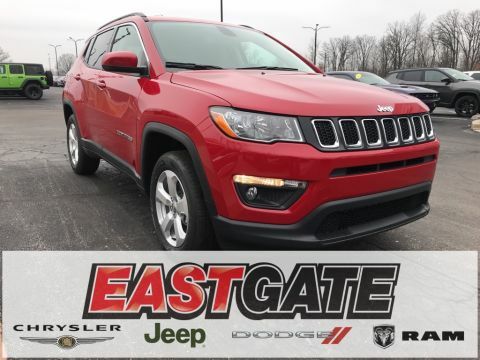 Looking to get a closer look at our Jeep Compass selection in Indianapolis, IN? 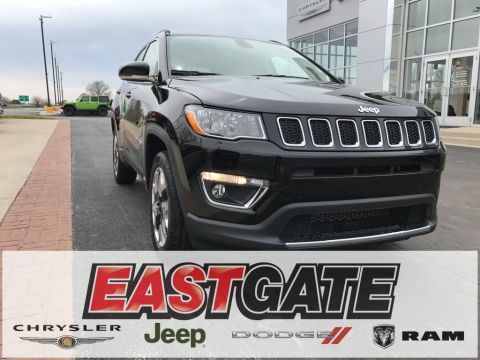 You can visit us at the dealership or schedule a test drive and we will bring the Jeep Compass of your choice right to your front door. 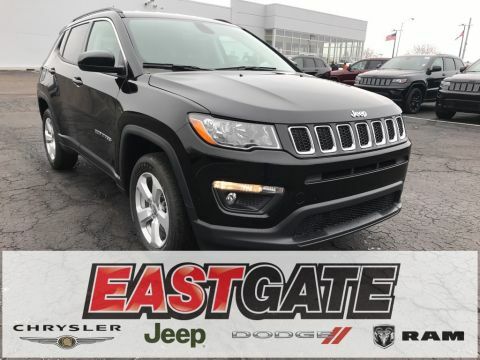 Of course, the Compass is also known for having many different trim options. 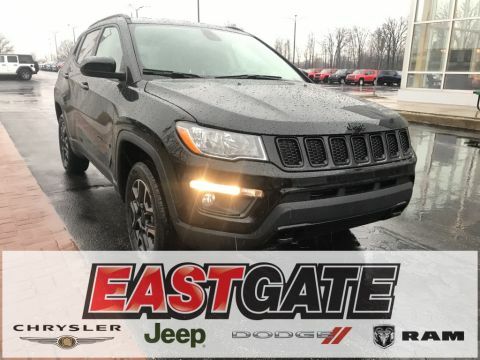 If you’re having trouble finding which option is best for you or simply want to know more about each one, just contact our experts today and we will get you the answers you need.